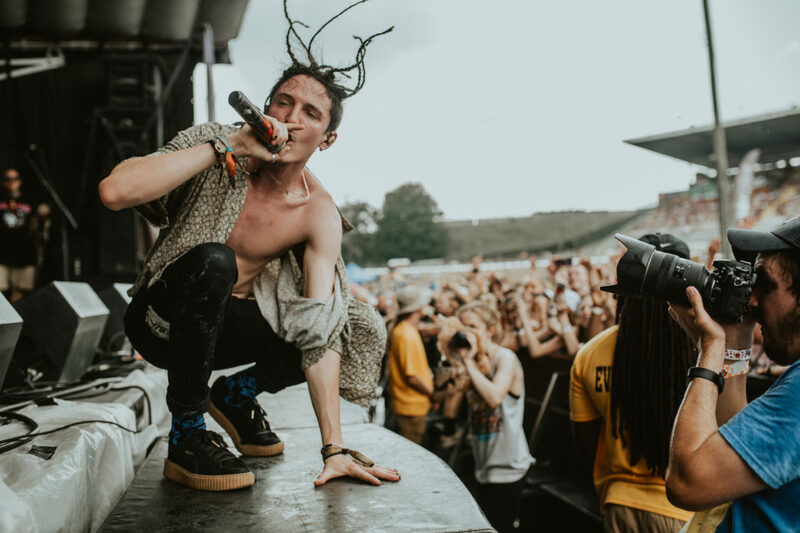 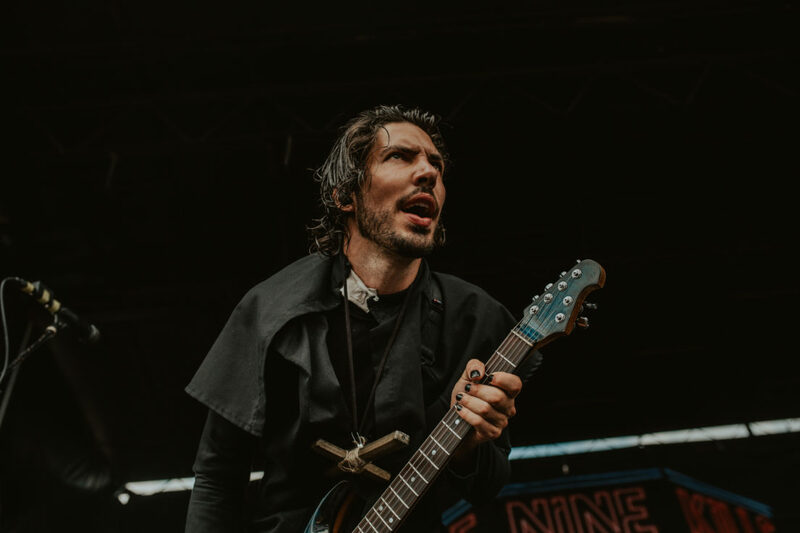 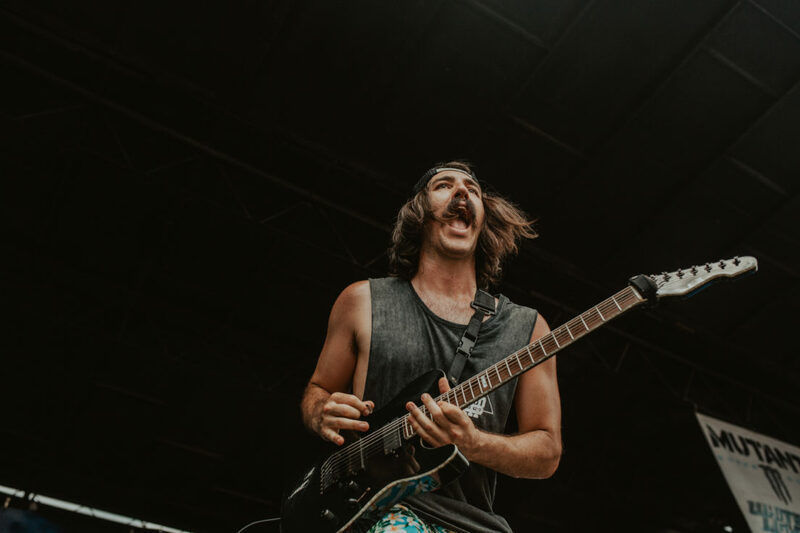 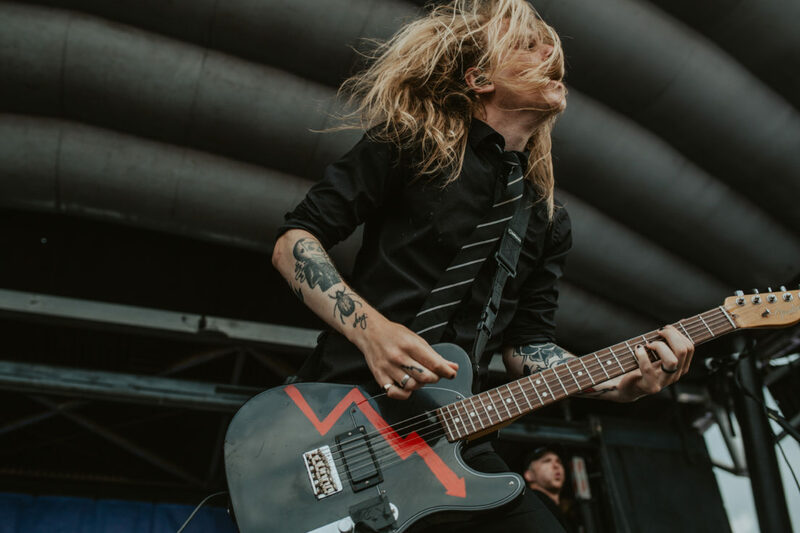 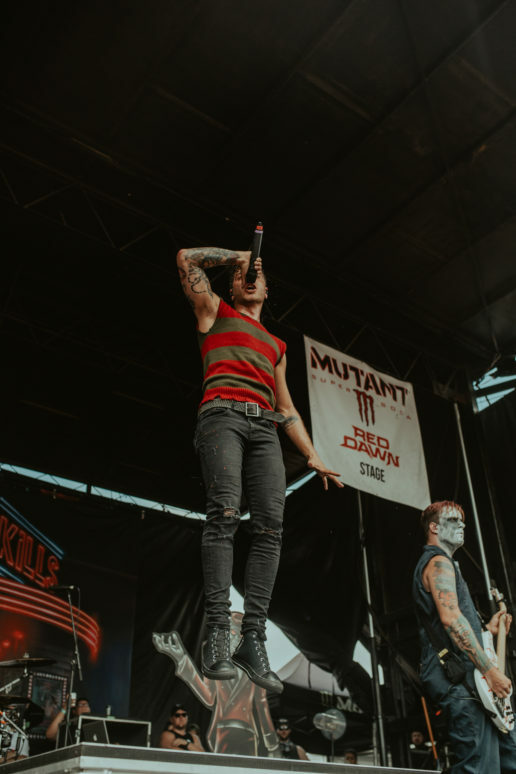 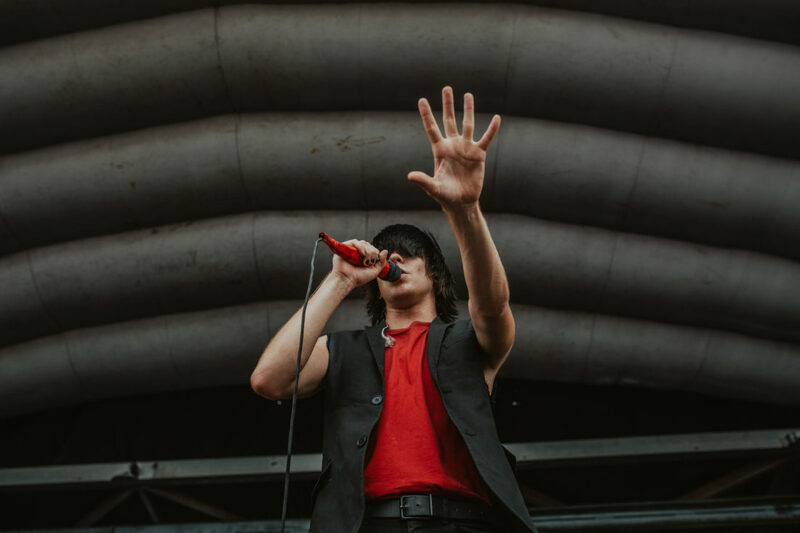 Nashville, TN — Since its humble beginnings in 1995, Vans Warped Tour has grown to become the largest cross-country music festival over the last 24 years. 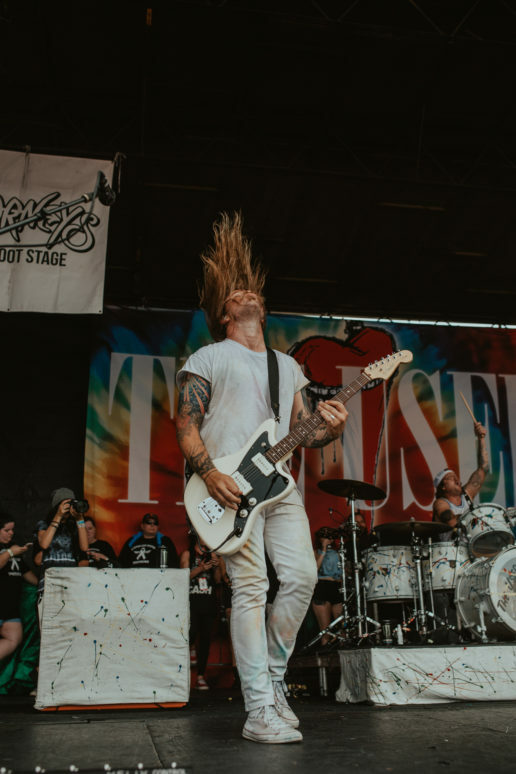 This musical event became a staple for the rocker/punk teen and young-adult, and a goal to attain for aspiring bands and artists. 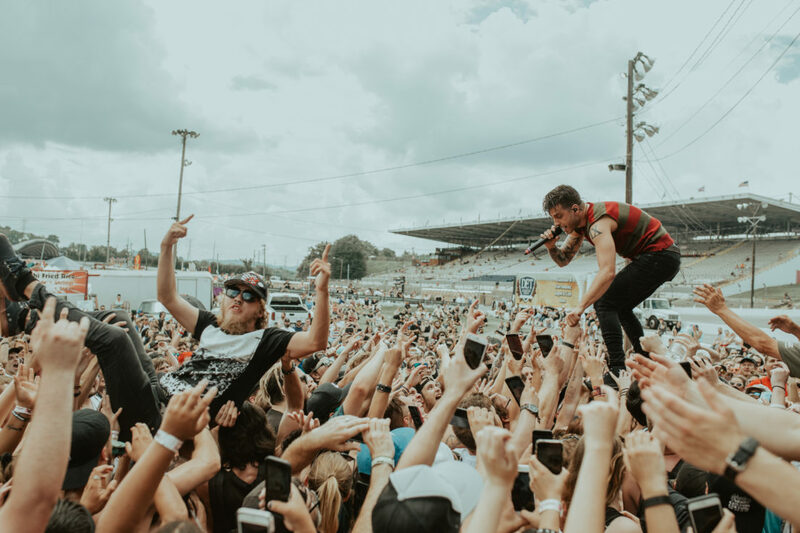 Many even go to the lengths to schedule their summer around their hometown stop for Warped to insure they do not miss this festival. 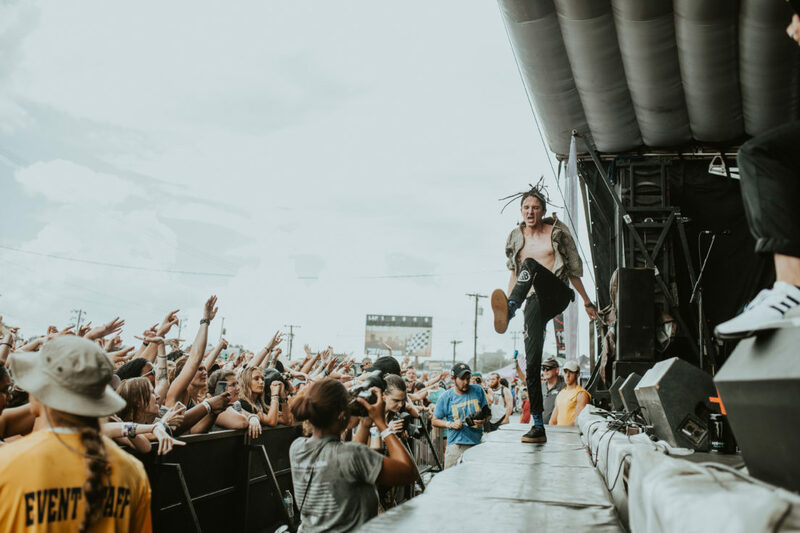 It was certainly a bittersweet announcement for the fans when Founder Kevin Lyman stated that this summer would be the final, full cross-country run of Warped tour. 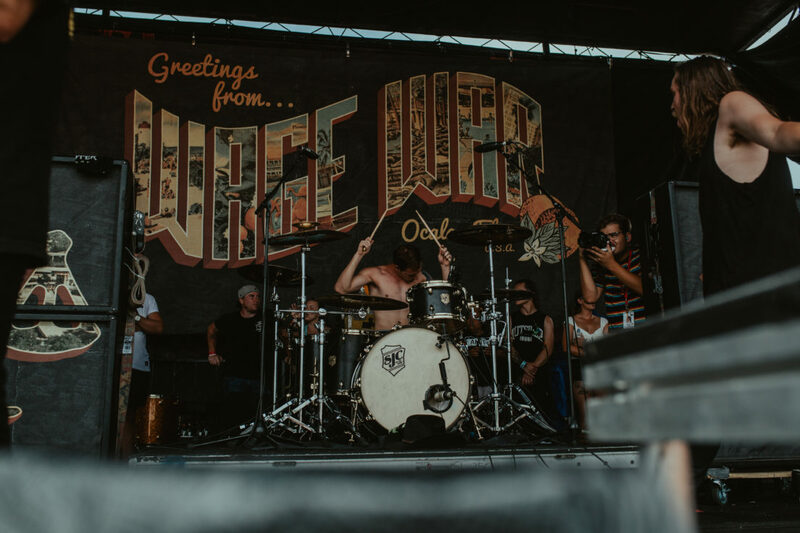 But with that being said, Lyman and crew stacked the line-up to make sure there was a little something for everyone! 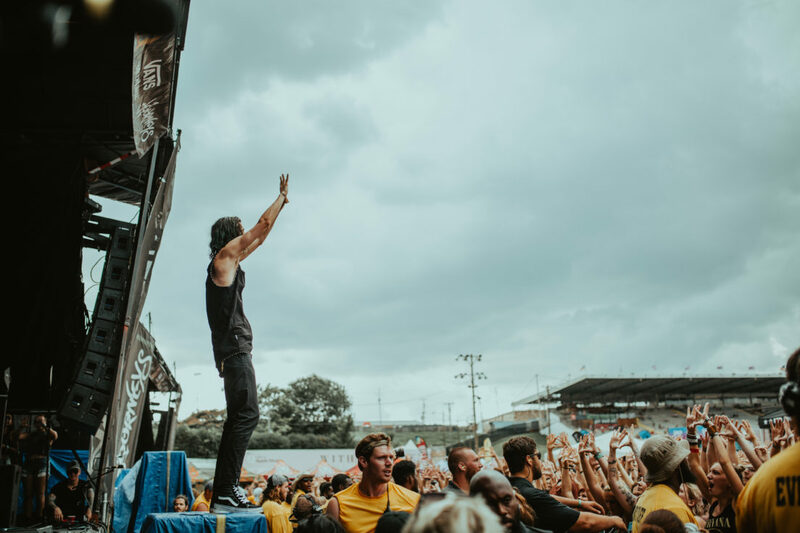 Now, this was my first time at the Nashville stop of Warped Tour, and was it memorable! 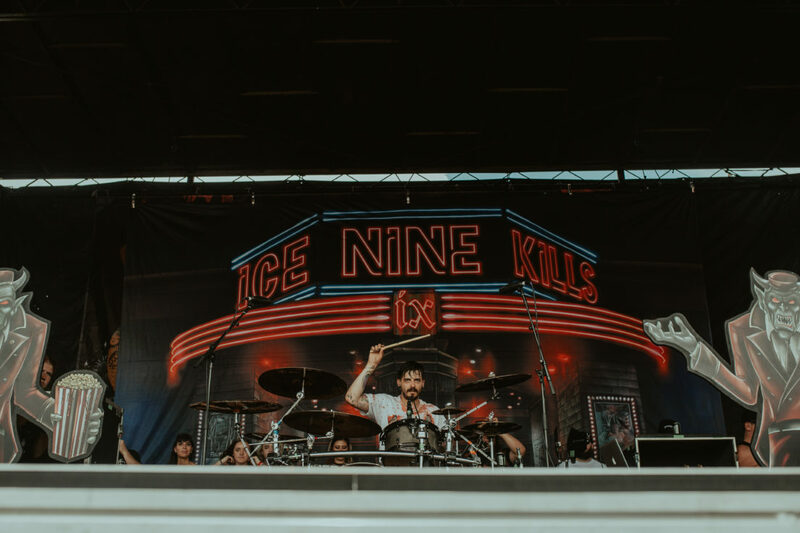 To start, the venue was on a race-car track which gave a very different feel than any other venue I had been to previously. 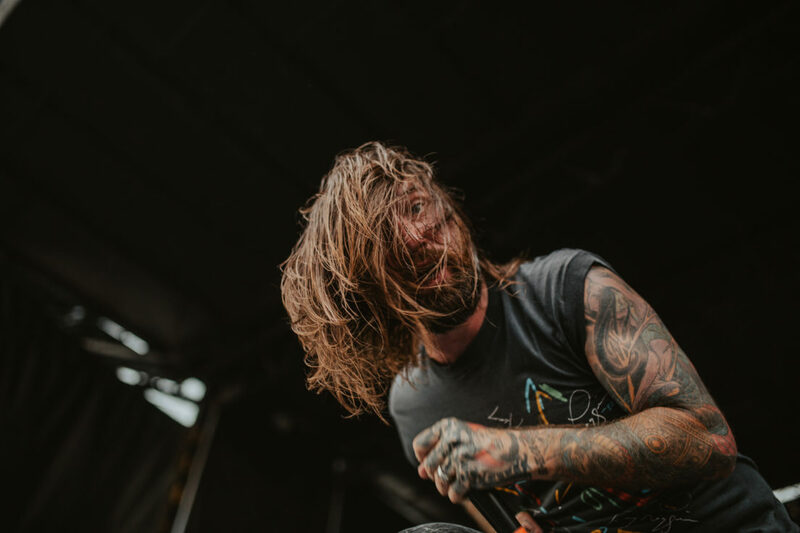 Secondly, the heat and humidity was excruciating! 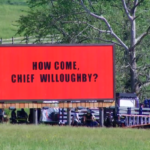 It was reported the next day that 20 people were hospitalized and over 200 treated for heat related illnesses. 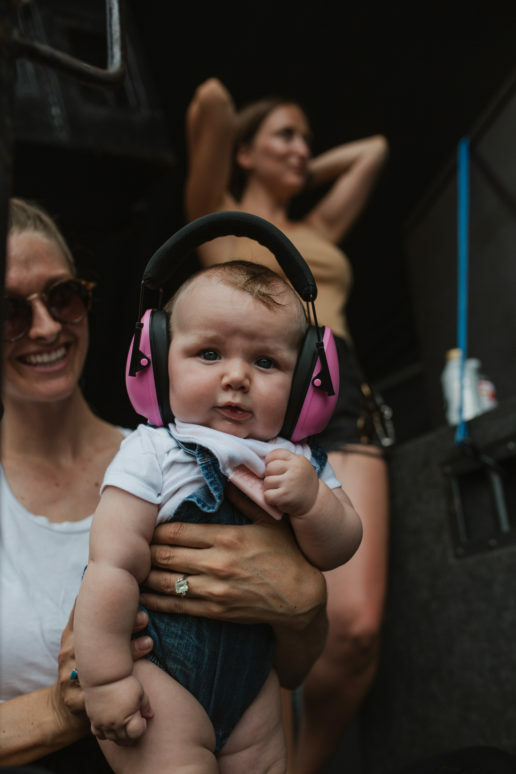 Luckily the organizers were well prepared with first-aid tents, free water, and emergency services for those who needed it. 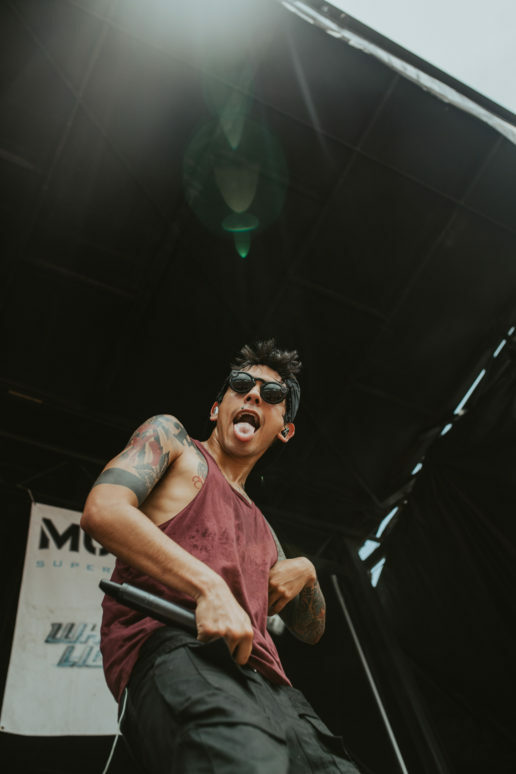 And allowed everyone else to rock out and enjoy the day. 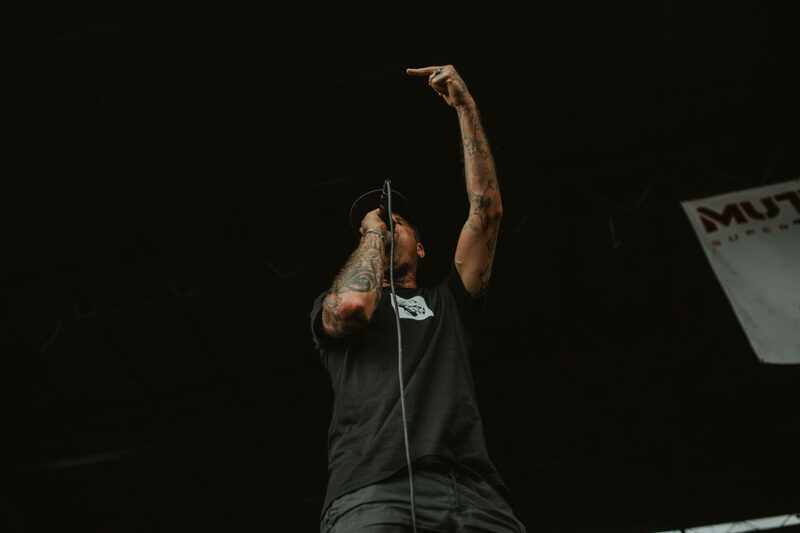 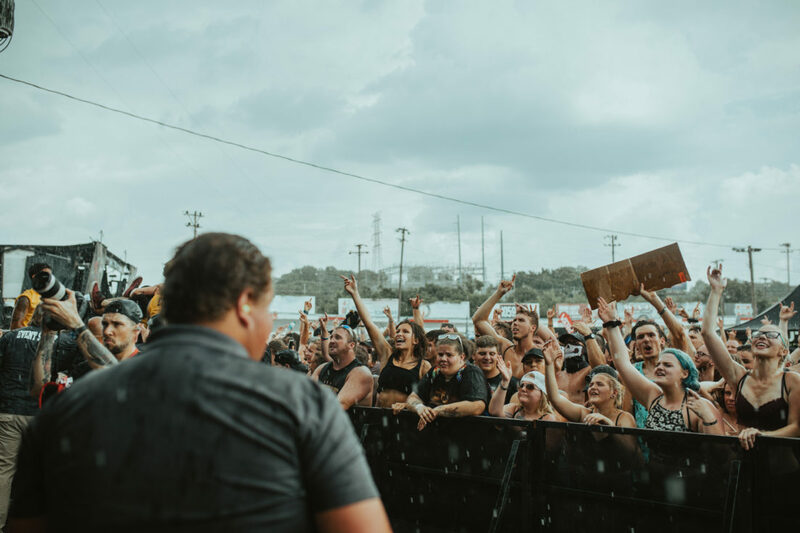 Later in the afternoon, there was a short rain shower during The Amity Affliction’s set which also helped cool the temperatures and the crowds. 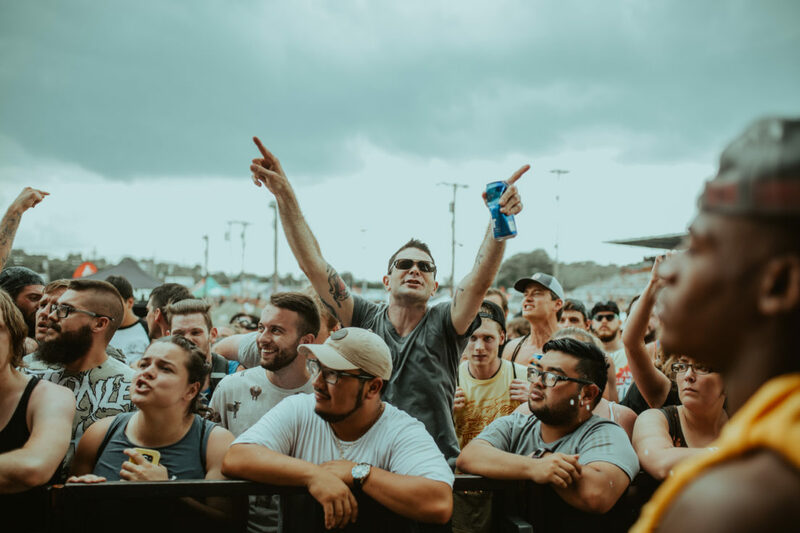 But it did not stop this veteran band rock out with their fans as the skies open up over us! 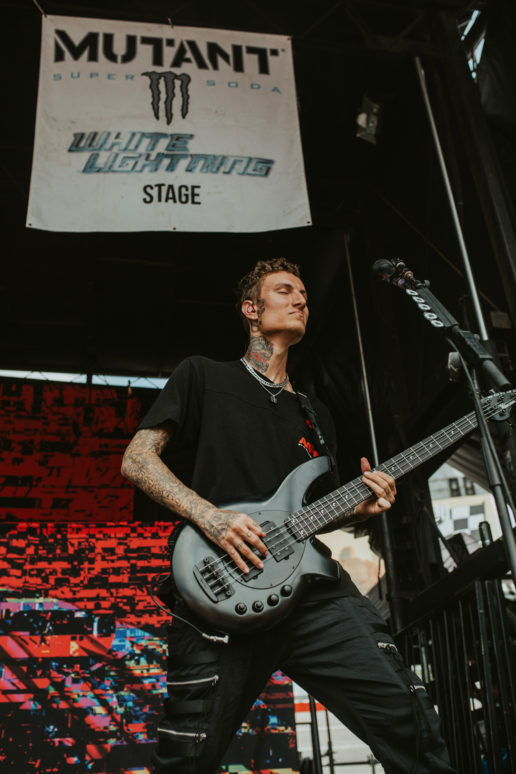 With this being the last Warped Tour, Lyman pulled out all the stops to give a diverse and representative line-up for old and new fans. 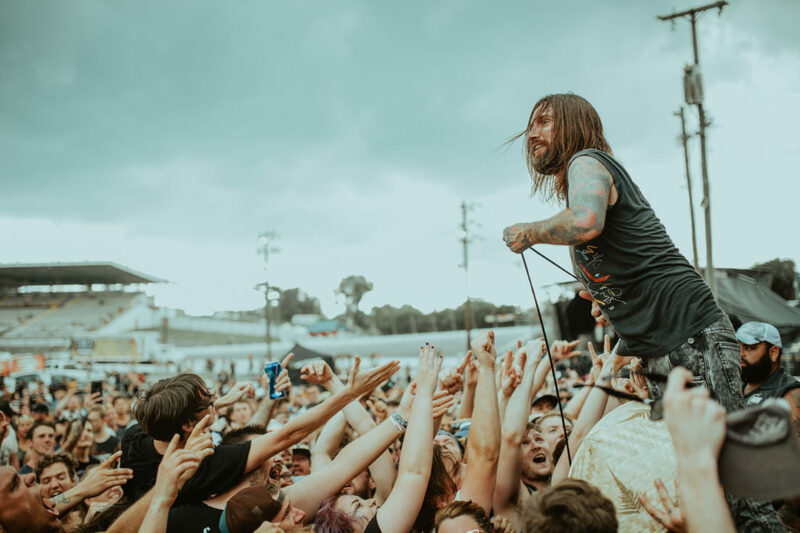 With older classics that many of us grew up with such as The Used, Simple Plan, We The Kings, 3oh!3, Bowling For Soup, and Every Time I Die to list a few. 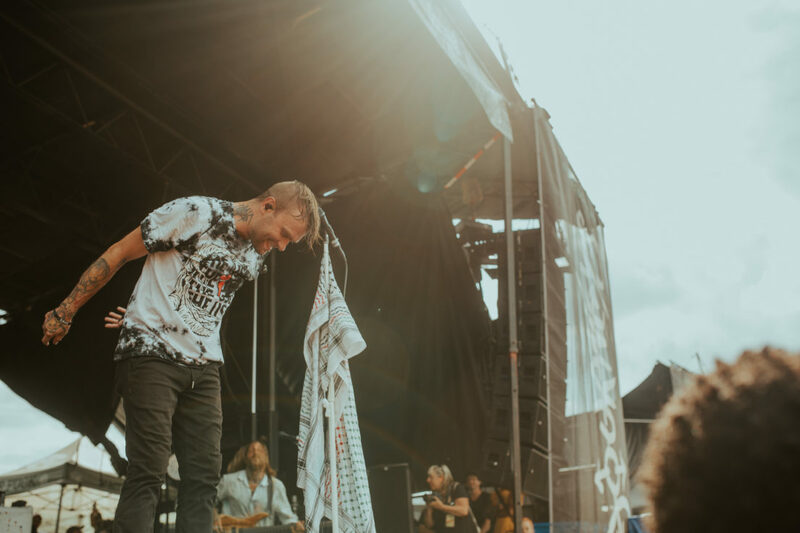 All of these legends had packed audiences who sang along to every word and enjoy each moment of their last Warped Tour. 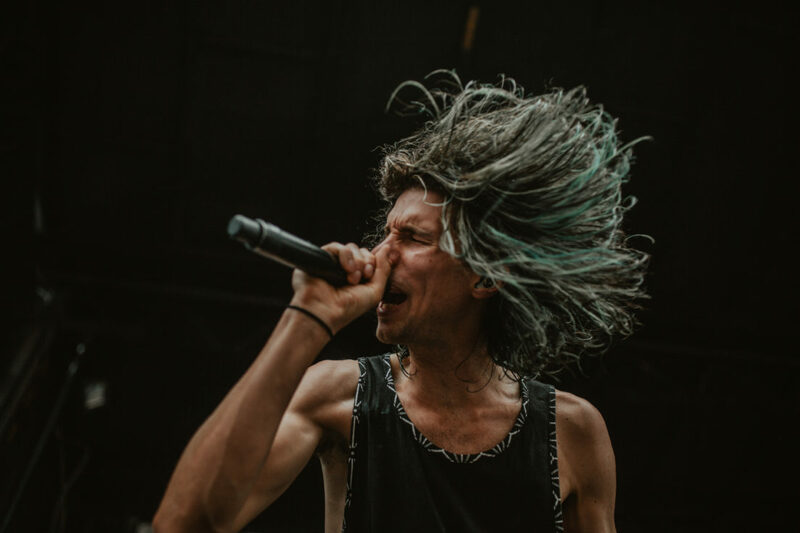 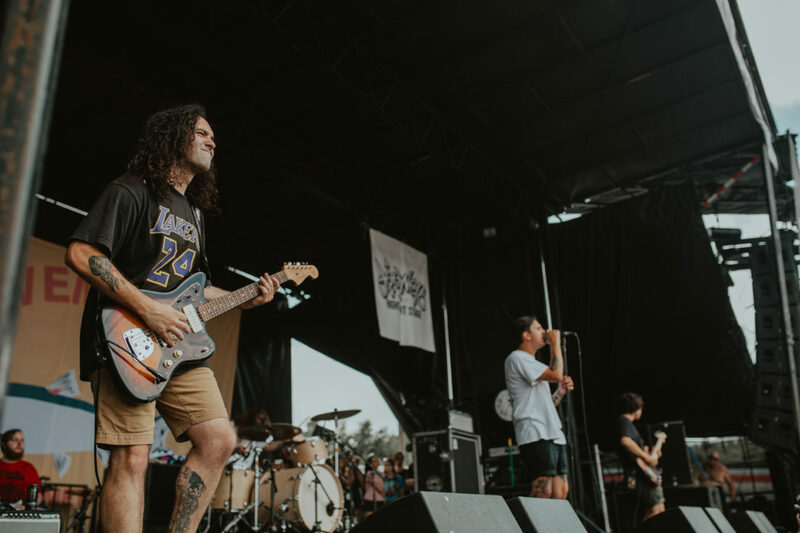 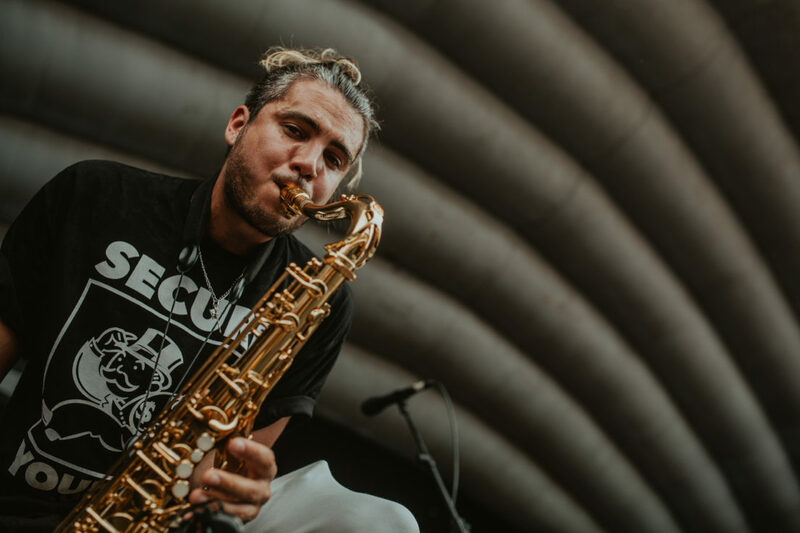 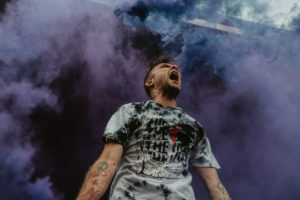 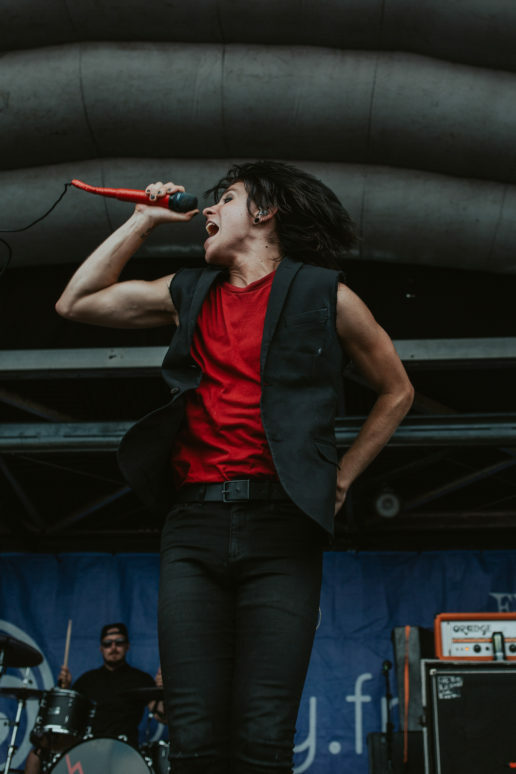 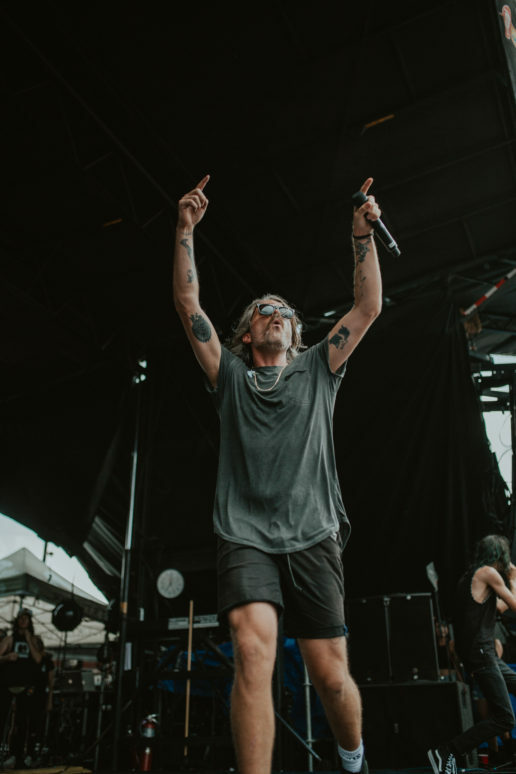 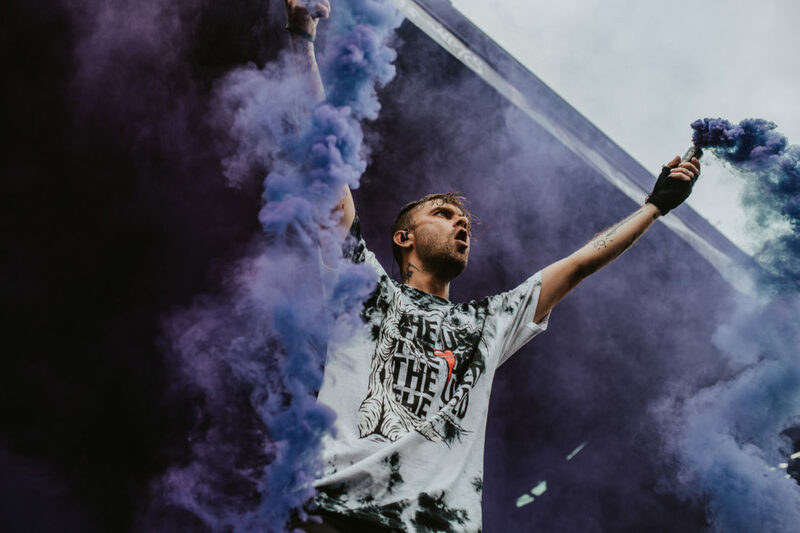 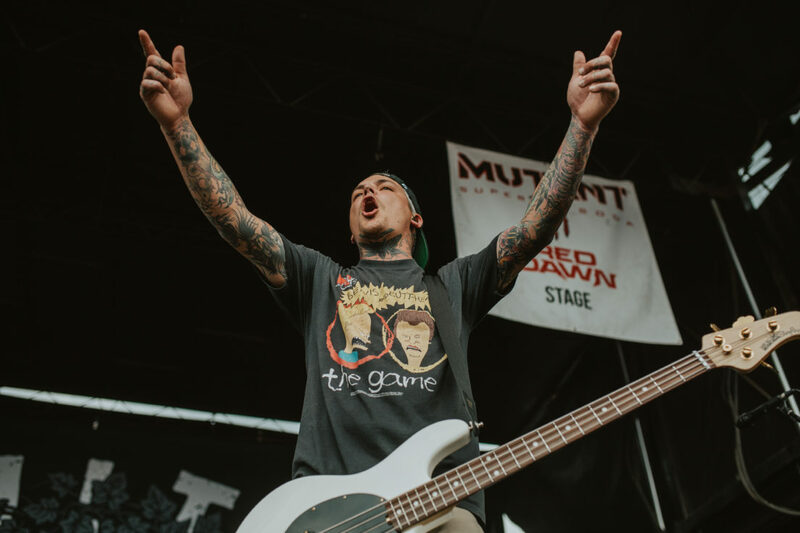 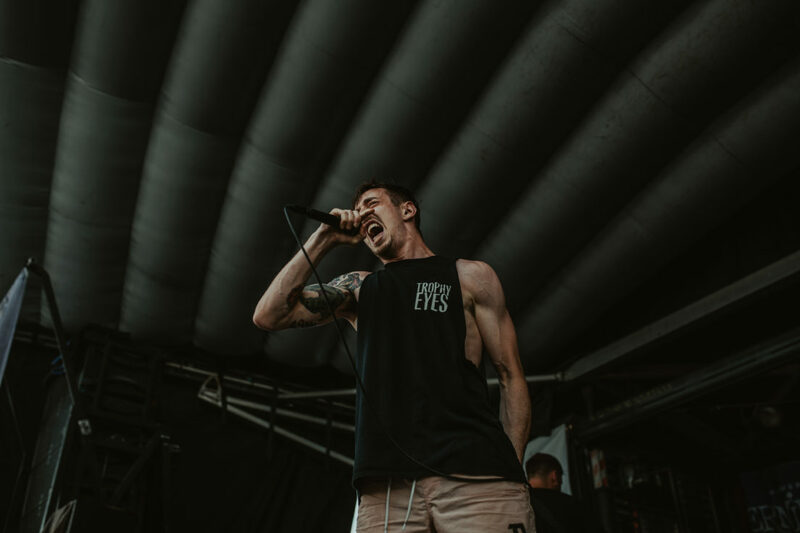 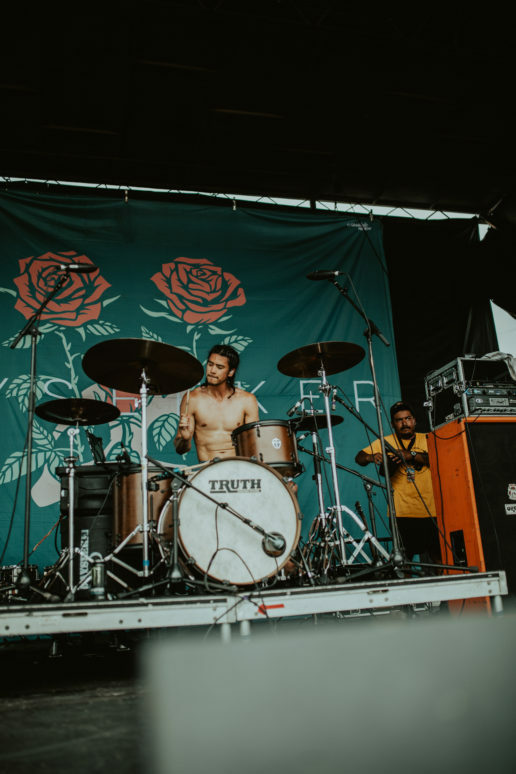 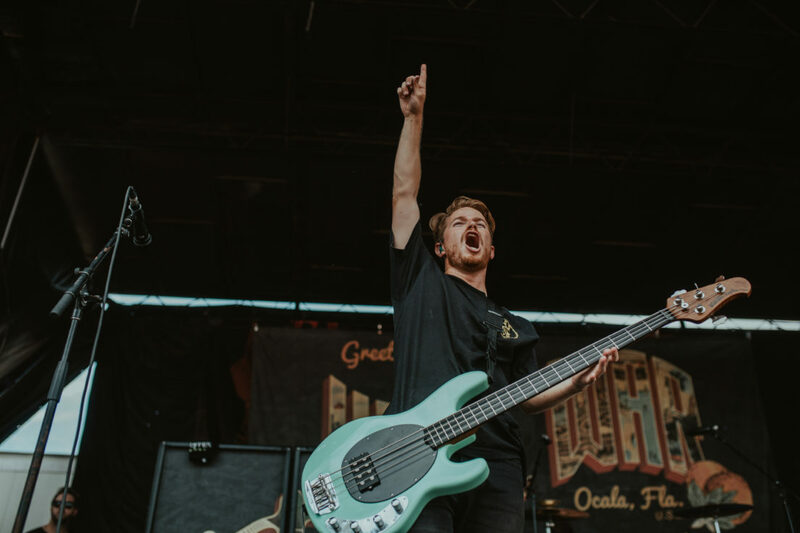 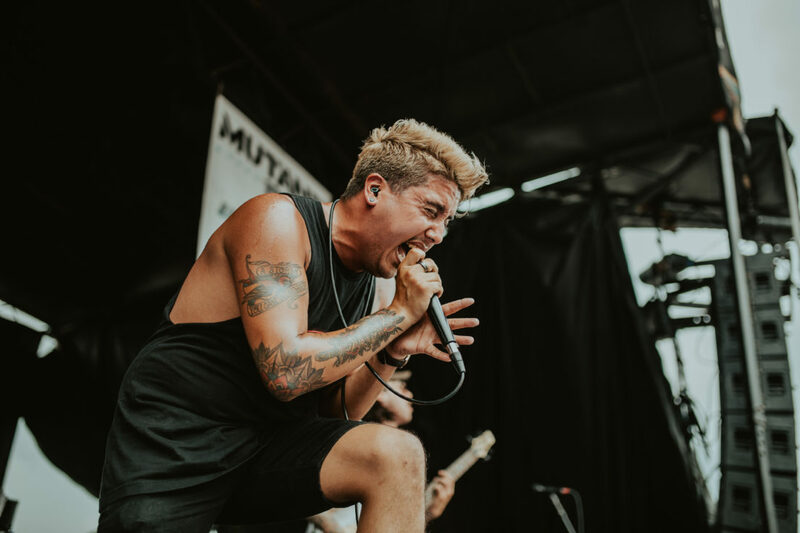 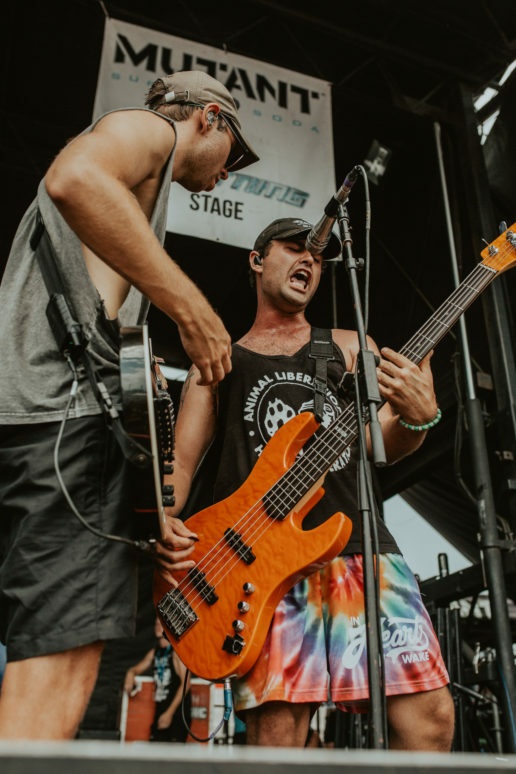 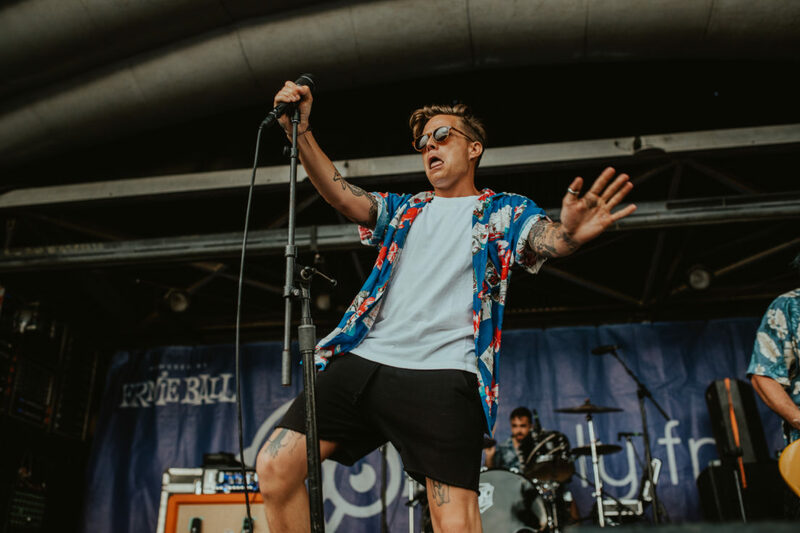 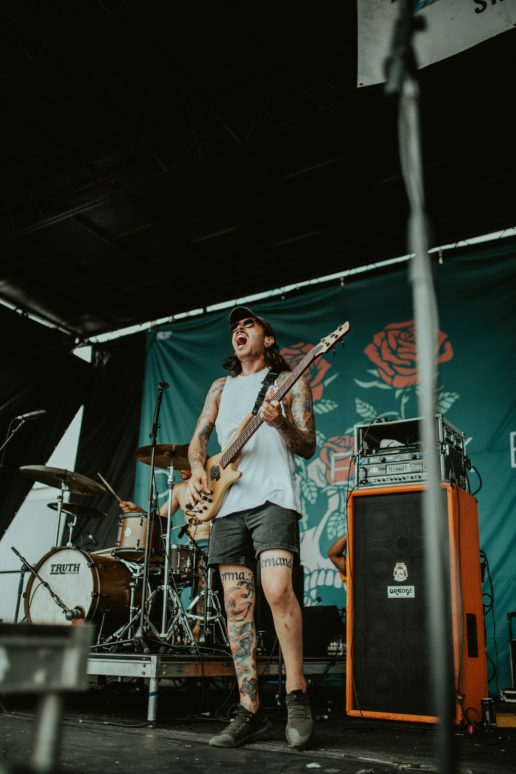 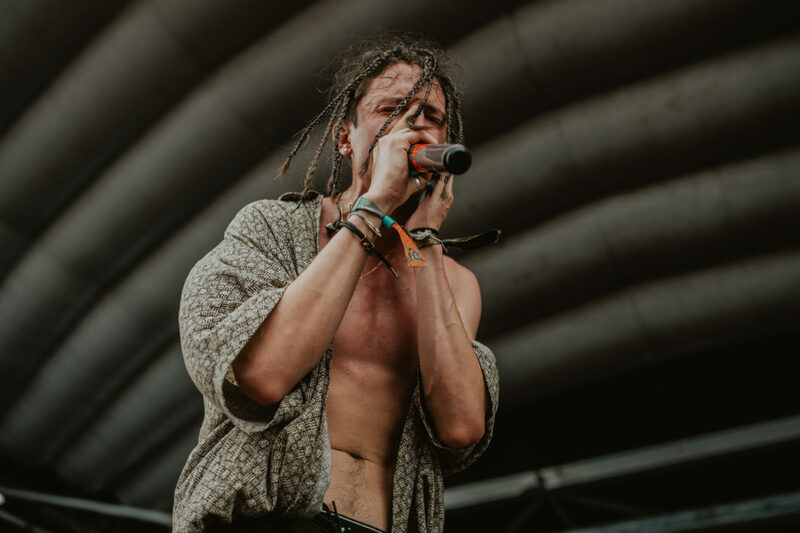 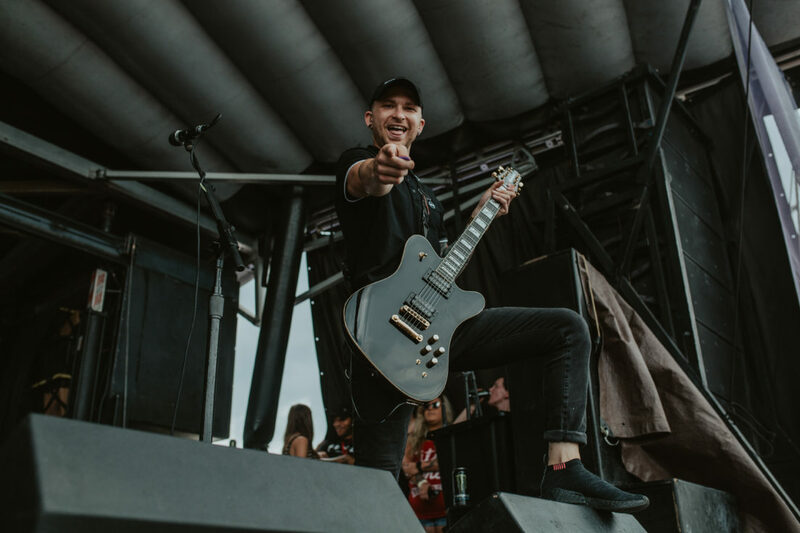 These veterans bands also shared the stage with many up-and-comers across all the genres, such as Dayseeker, As It Is, Chase Atlantic, Trash Boat, Movements, and Sharptooth. 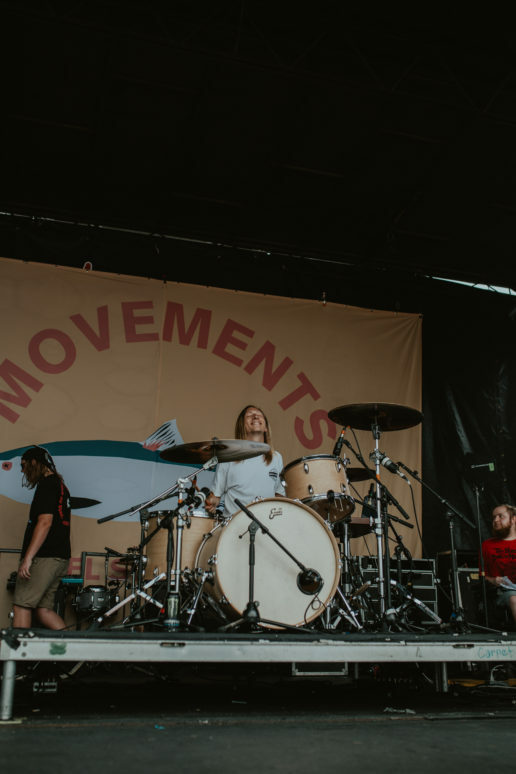 Though for some of them it was their first time on Warped, you would have been pressed to select them out of the line-up. 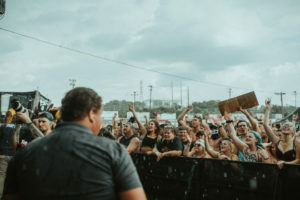 The entire day was filled with high energy, from both fans and bands alike, and a mutual love for the music and the scene. 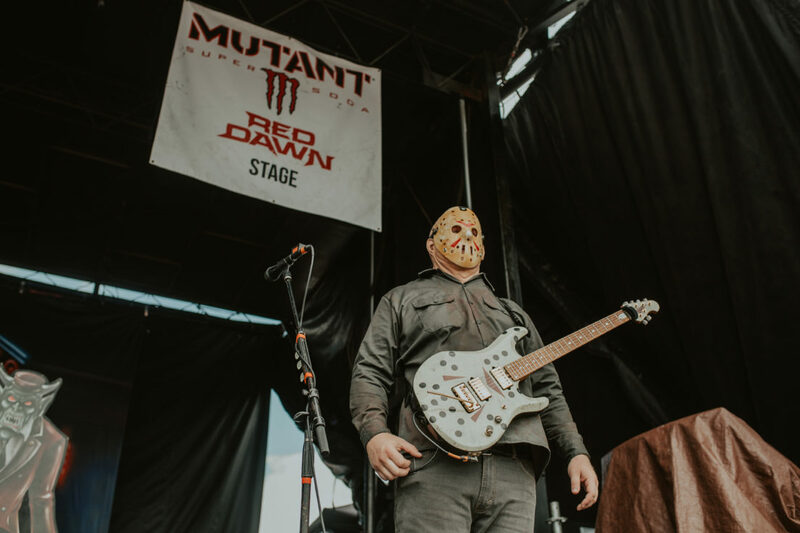 This was a day of music that will not soon be forgotten (nor do I think anyone in attendance would want to)! 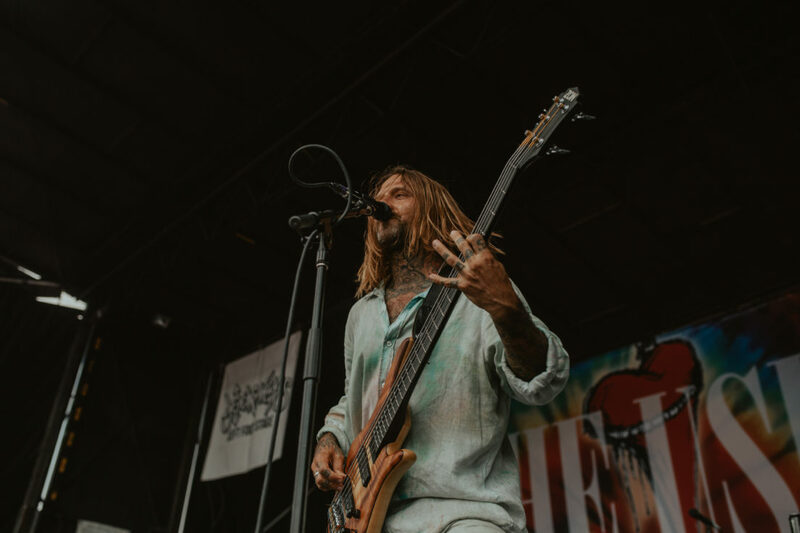 It was a day filled with jamming music, wonderful and caring artist, and great memories being made. 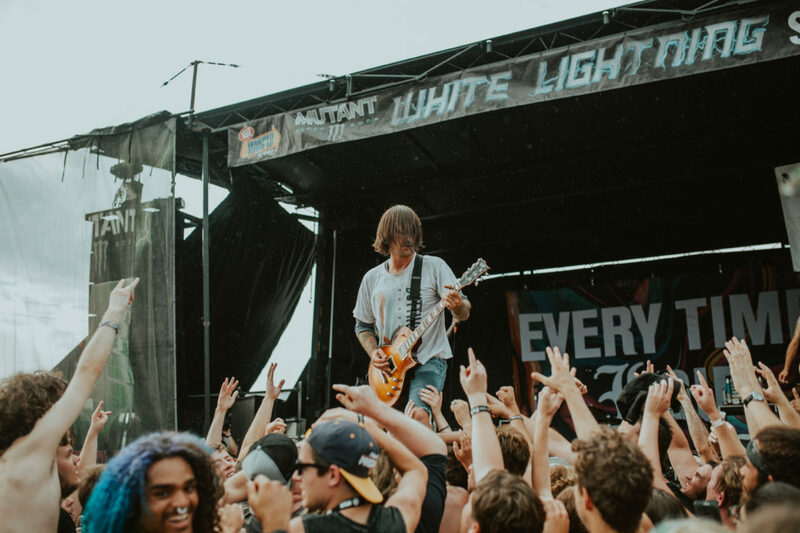 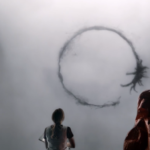 There are a little less than two weeks left, so do not miss out on this memorable experience! 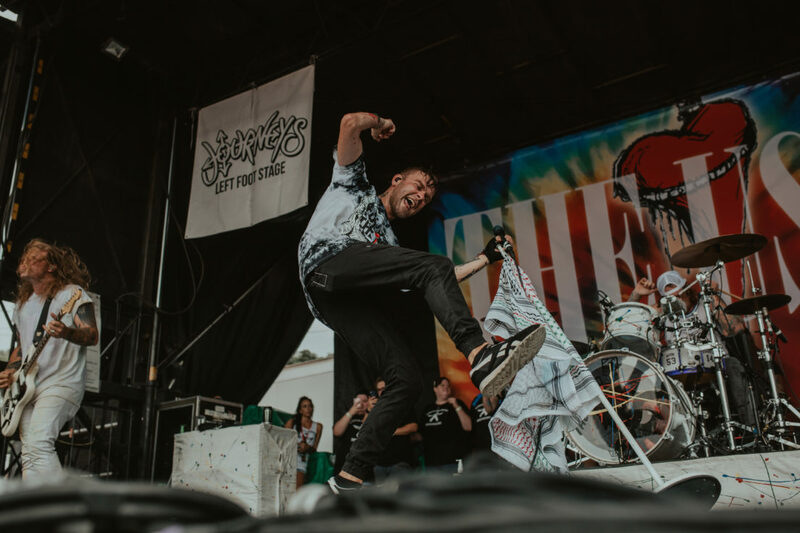 For tickets go to Vans Warped Tour’s Official SITE.